Are you desperate to establish effective movement without the assistance of others while recovering from an accident or surgery? Carry out your daily household activities freely and easily with our collection of Orthopedic Mobility Canes. Sportaid can help you to move smoothly and safely. 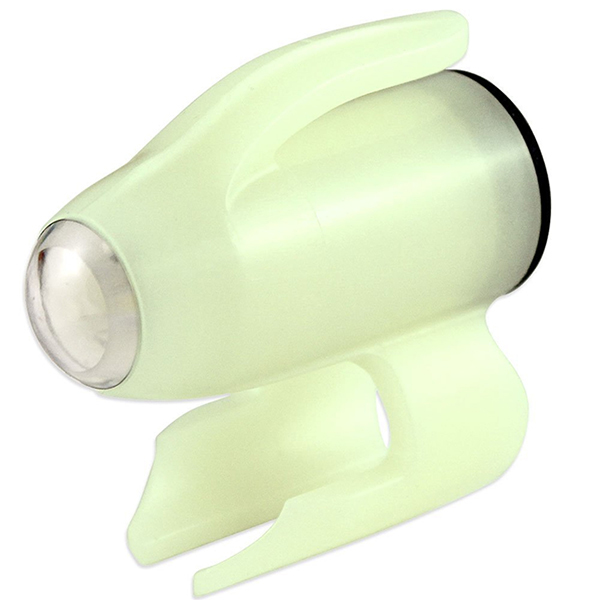 With our magnificent collection, you will gain confidence and also will learn to use your walking aid safely. 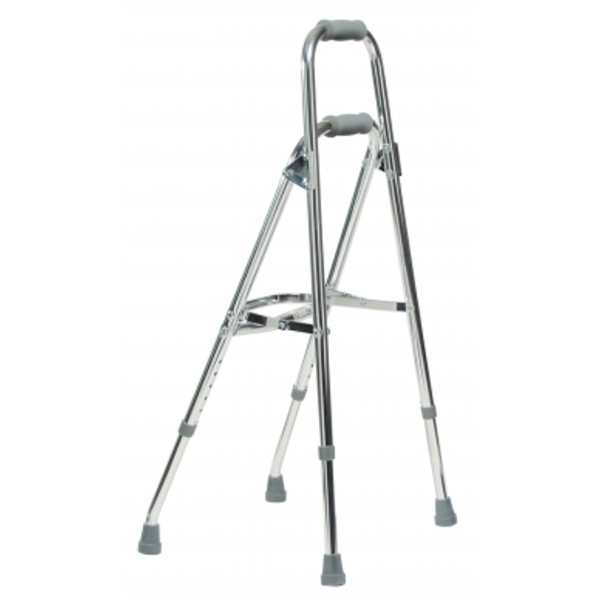 Browse through our huge selection of Orthopedic Canes below or feel free to call 1-800-743-7203 for expert assistance. Enjoy your life to the fullest by making the right choices for your mobility aids. You can get the most out of family gatherings or shopping with the right selection of equipment. Sportaid offers a great collection of ergonomically designed Orthopedic canes. 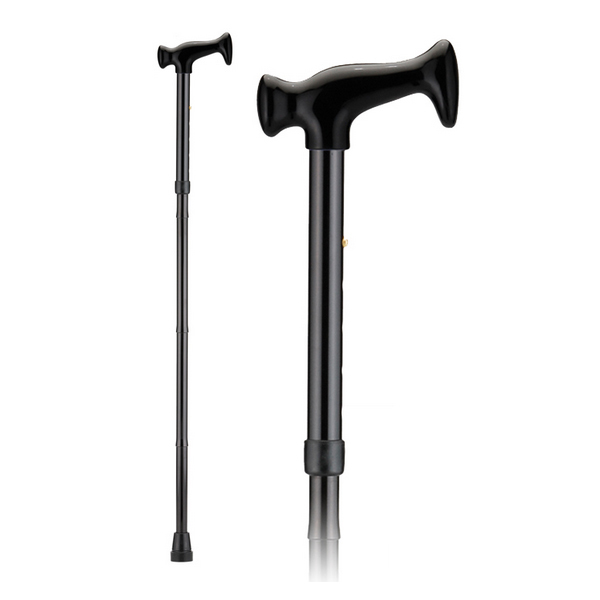 Our comprehensive collection of orthopedic canes from top manufacturers includes the Invacare Cane - Standard with Black Grip, Invacare Orthopedic Grip Cane Right Hand, the Nova Aluminum Folding Cane, and many more. Select the best one according to your needs, and save big with Sportaid.com's everyday low prices. Saving up to 39% on Orthopedic Mobility Canes is easy at Sportaid! Be a Part of Every Activity by Choosing the Right Orthopedic Mobility Canes! Whether you are a new customer or someone who has been with us for a while, we guarantee satisfaction. After over 25 years in the business helping people find Orthopedic Mobility Canes at the lowest prices, we continue to lead the industry! We carry a large selection of wheelchair cushions, wheelchair parts, and wheelchair accessories. We are capable of beating any competitor's advertised price, just call! Our customer service staff has over 50 years of experience, plus over 90 years of combined wheelchair use experience. We look forward to working with you!